This Cemetery or Burial Ground was founded in 1859, and we understand it is still open. 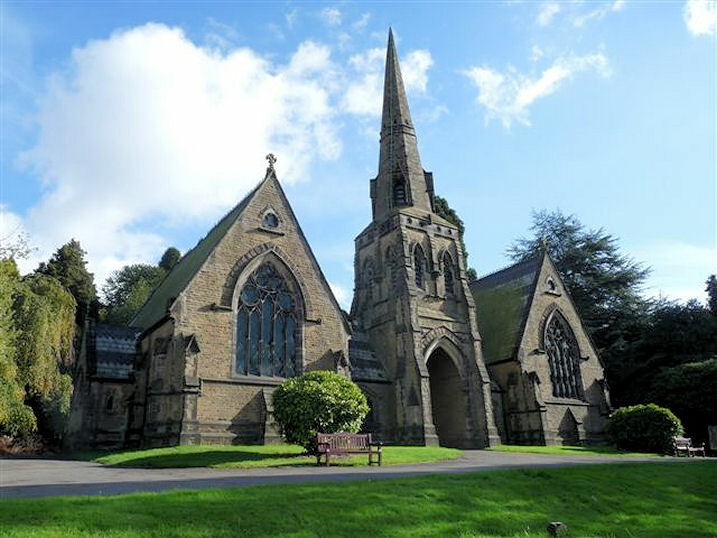 Derbyshire Record Office hold records of burials in the Cemetery for the period 1859-1997. It is currently (2013) managed by Amber Valley Borough Council. Belper Cemetery (Broadholm), Belper shown on a Google Map. Information last updated on 29 Oct 2013 at 08:32. Please also remember that whilst the above account may suggest that Belper Cemetery (Broadholm) remains open and accessible, this may not remain so. This Report was created 10 Apr 2019 - 09:42:35 BST from information held in the Derbyshire section of the Places of Worship Database. This was last updated on 6 Feb 2019 at 15:49.